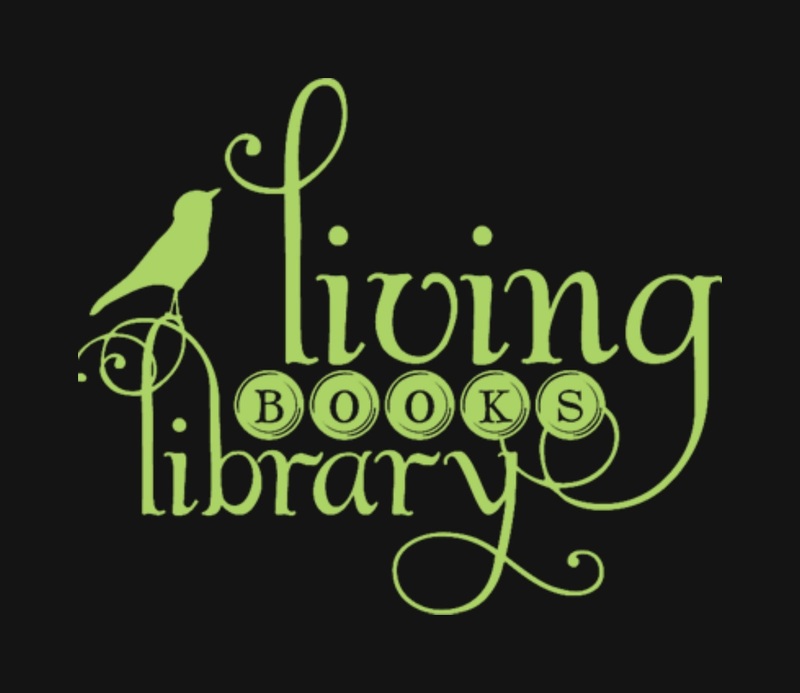 Today, we're going to talk about some resources for locating living books. It's not as difficult as it might seem to find them! One source I've already mentioned this week is TruthQuest History. There are book recommendations for all ages, and each period in history. 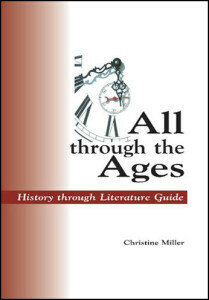 You can use it as a history curriculum, but it's worth the price just for the amazing book lists the author, Michelle Miller, has compiled. Michelle runs the Children's Preservation Library in Michigan, a library of living books containing 20,000 volumes. Makes you want to move to Traverse City, doesn't it? She's also written several articles for The Old Schoolhouse Magazine on living books. 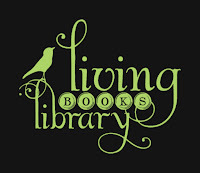 Here is a link to a fabulous article she wrote on how to tell if a book is living. My favorite go-to place for book recommendations is Ambleside Online. Their book choices are excellent, and as I've mentioned, we use a good portion of their curriculum. Whenever I want a book for my nieces and nephews, I go there to see what wonderful choice I might find. My nieces and nephews love to read, and I have never sent them a duplicate book when using AO's list. Another website that has a great list of books is the 1000 Good Books List, put together by Christine Miller of Nothing New Press. She has the books organized by age level, and by category within the age lists. She also publishes a lovely book called All Through the Ages, which is a list of books organized by chronological and geographical history. 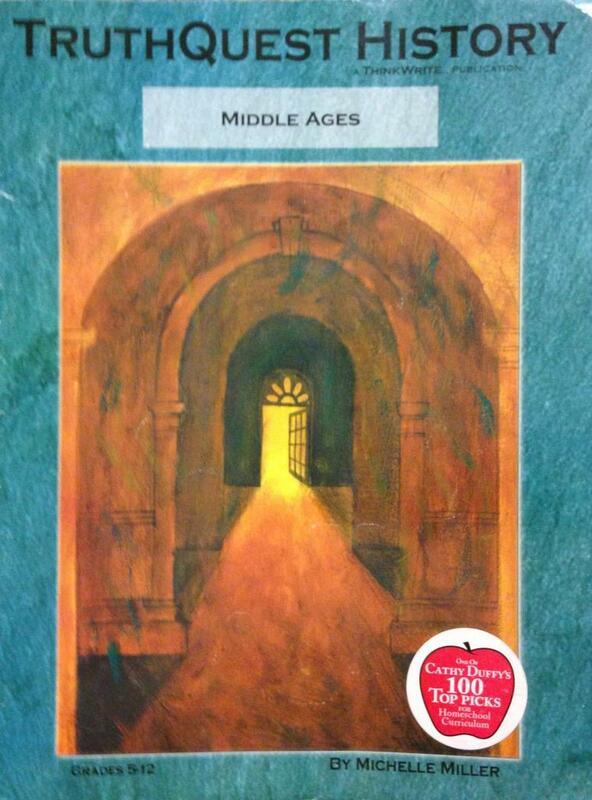 used many suggestions from her list of favorite historical fiction books from the Middle Ages. 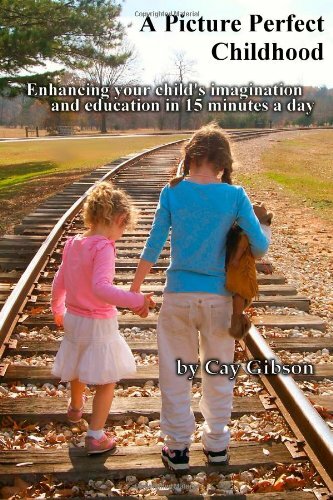 Picture Perfect Childhood by Cay Gibson - a wonderful book full of lists of picture books for all occasions and situations. I hope you've enjoyed our incredibly brief sojourn into the world of living books this week! I find that I have a LOT more material to share, so I may plan some future posts. I'd love to hear if you have any resources to share, or favorite books! This is a great series on Charlotte Mason / Living Books! I had never heard of the Children's Preservation Library... I think we need a field trip to Traverse City!